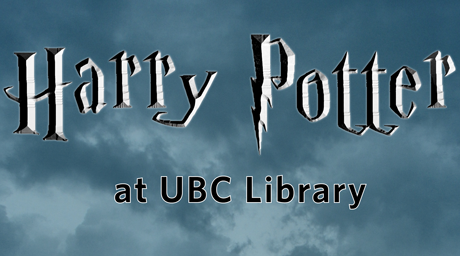 In honour of UBC Library’s Harry Potter related exhibition and events this fall, Irena Trebic, Reference Librarian David Lam Management Research Library, has created a wonderful LibGuide for the Harry Potter series. The guide explores the connections between themes in the books and the collection at the David Lam Library (books, articles, and theses). The guide also has a link to a video recording of our recent colloquium Harry Potter, Brands of Magic. Enjoy!